Copyright: The copyright of all images submitted remains with the copyright holder. 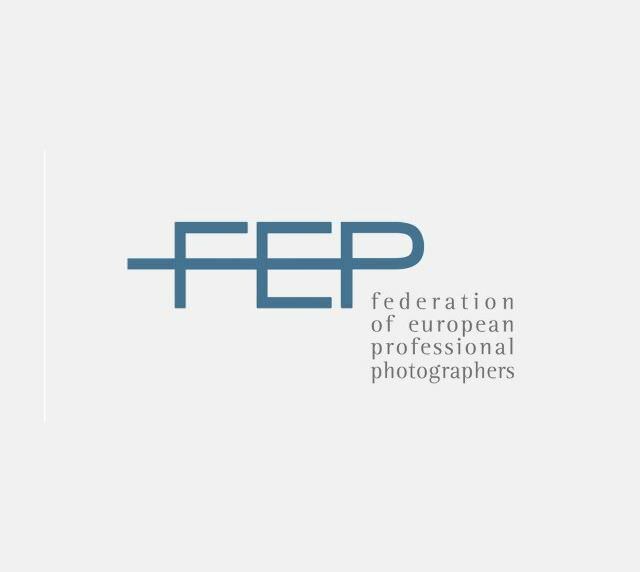 However, the FEP reserves the right to use any of the images submitted, without payment or notice, for display and publicity purposes for this and future FEP awards or projects. It is the responsibility of the candidate to obtain the permission of the client and/or the copyright holder and any relevant model release forms, where appropriate before submitting the works. Who can enter: Open to any resident of Europe.